During Portia Joyce Wellness’s Beyond The Resolutions: 11-Day, Winter Clean Eating Program, I probably use about 2 whole lemons in one day. My morning lemon elixir, to get my digestive enzymes started and to release toxins from my liver, alone uses 1 whole lemon for juicing. Then, throughout my day, I can possibly use a lemon or two for a massaged kale salad, to give a pâté some acidity or to season a soup. Thinking ahead, I realized there is a much wasted ingredient every time I juice a lemon and throw it in the trash. 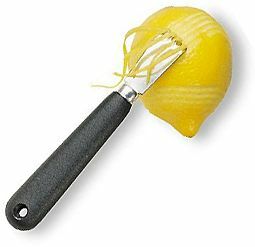 The lemon zest is an essential part of flavoring in modern day cooking. Citrus fruit have the outer layer called a peel. The peel is made up of two parts, the flavedo and the pith. The pith is the white under layer of the peel which gives the citrus fruit its bitter characteristics. The flavedo, which is what the zest comes from, is the outer most layer of the peel. It contains the essential oils in citrus that is key to flavoring dishes without the use of its juice. Using the zest eliminates the addition of liquid and the “sour” and/or “sweet” taste of the fruit. The zest gives us the basic, yet powerful, flavor and smell of the fruit itself. 1. MICROPLANE/GRATER: This ingenious tool is designed to finely grate zest from citrus fruit such as lemons, limes, and oranges (oh, my). However, I have used my microplane to finely grate Parmagianno-Reggiano or hard cheeses, finely mince garlic, top off my coffee with ground nutmeg, or even use it to finely grate dark chocolate to top off a panna cotta. 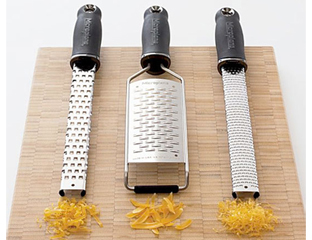 Depending on the size of the microplane or grater, you will get a different coarseness of zest. 2. 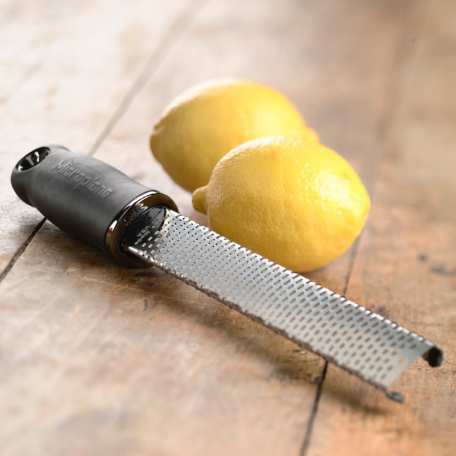 ZESTER/CHANNEL KNIFE: This is very useful when trying to remove strips of zest from citrus fruit for garnish or to chop up finely and use as zest. The beginning product comes out a bit larger than if you were to just grate a lemon for zest finely. The channeling knife produces larger and longer ribbons of zest. Usually found on the opposite end of the zester or right beneath it on the same metallic piece. This is a great way to store citrus zest before use. 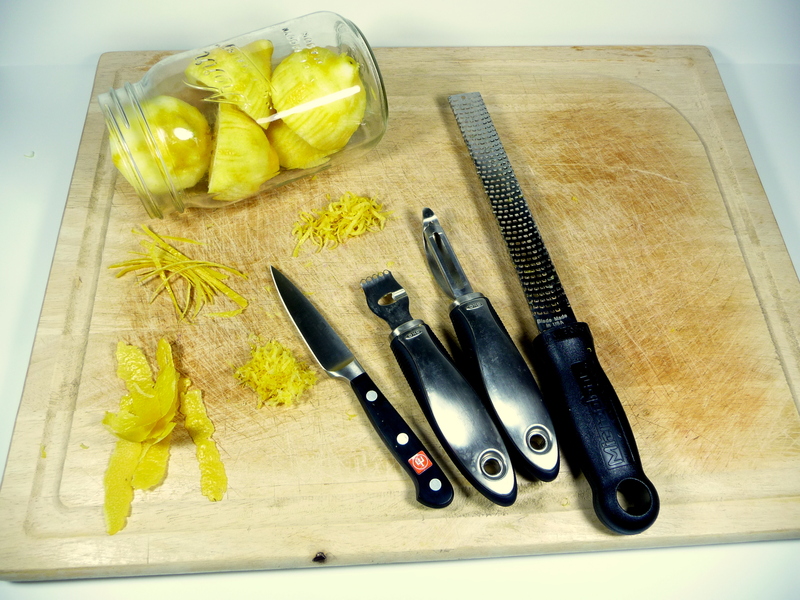 Once ready to use, you can finely chop these ribbons of zest into a finer product. 3. 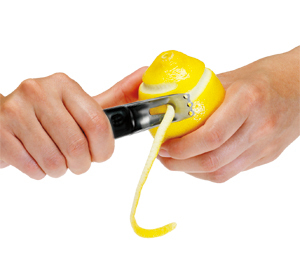 PEELER or PAIRING KNIFE: This method produces the largest portions of zest. 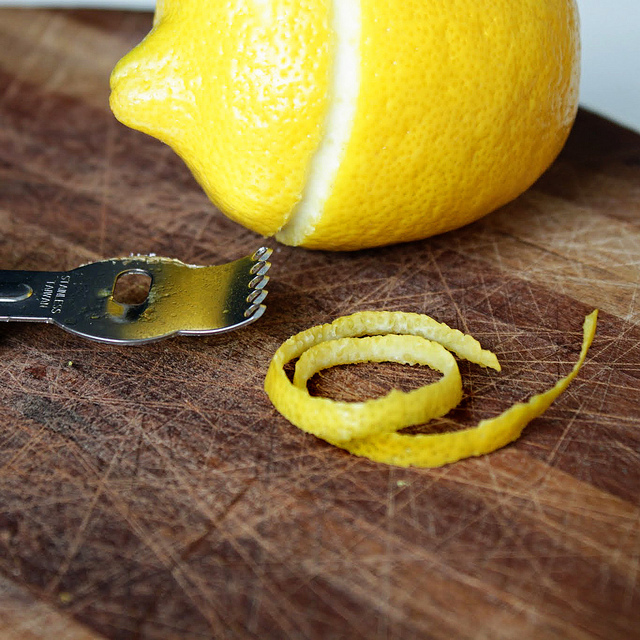 This is the best way to zest citrus for later use. 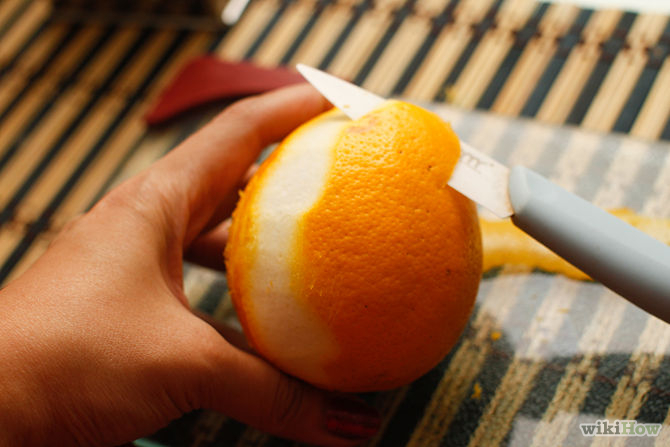 Whether using a peeler or knife, you just remove the zest, which is the first layer of rind. You never want to remove the white pith part of a citrus fruit. It is the most bitter part of the citrus. Removing these larger pieces can give you the best advantage of more yield. You can then julienne, cutting into long strips, them into a zest size, then finely chop those strips into a fine grated size. This is my favorite way of zesting in bulk to store for later use! I take the zest and use it in many aspects of my cooking. I add orange zest into coffee to make an orange spiced coffee and some added cinnamon for more flavor. I always use lemon zest in making my homemade vinaigrettes or dressings. This is the best way I know to add the lemony citrus flavor to my recipe without adding additional acidity or liquid. Zest is amazing any way you use it. So please, next time you know you are about to juice lemons for a cleanse, drink, or recipe, ZEST IT FIRST! You never know when you need that extra burst of citrus in your life.